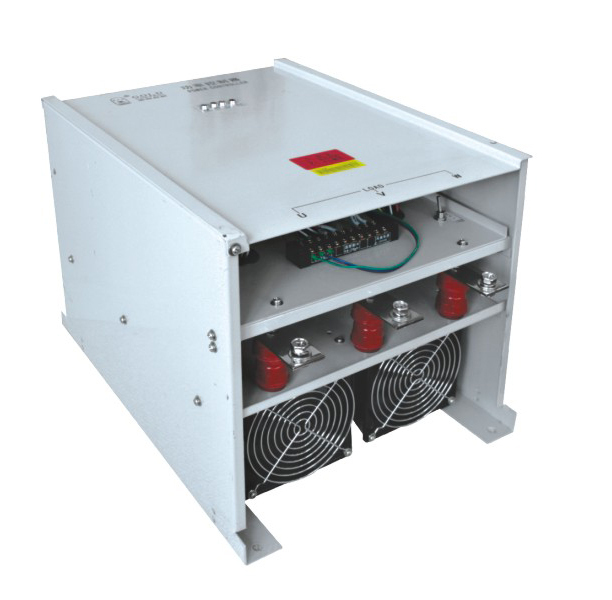 three phase vpltage regulator(CKA) - Wuxi Gold Control Technology Co., Ltd.
CKA series voltage regulator is special SCR AC voltage regulator control device. It intergrate control circuit,power module,protection circuit,radiator in whole. It has the characteristic of compact structure,fuction prominent,use convenient ect,it has been widely apply in the electric heating fields recent years.